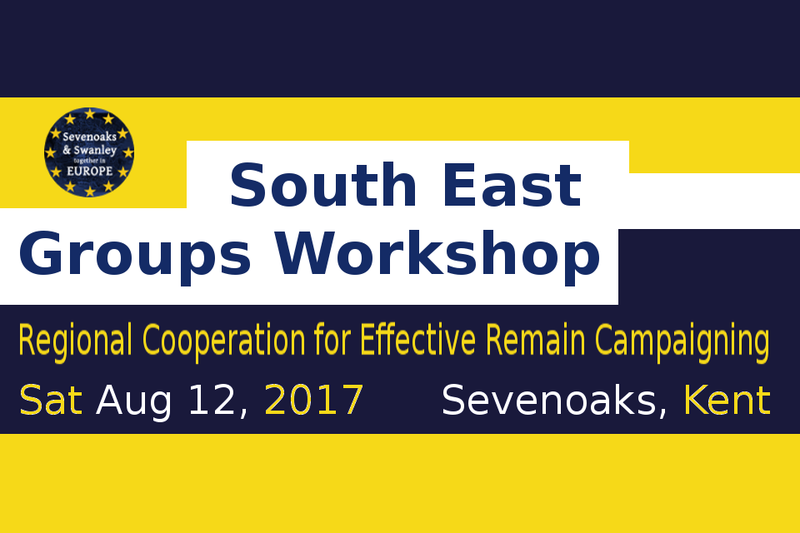 Sevenoaks and Swanley Together in Europe are pleased to announce this workshop for local groups in the South East. The event will use interactive peer-to-peer learning techniques to allow participants to share experiences, learn from each other and explore ideas for cooperation. 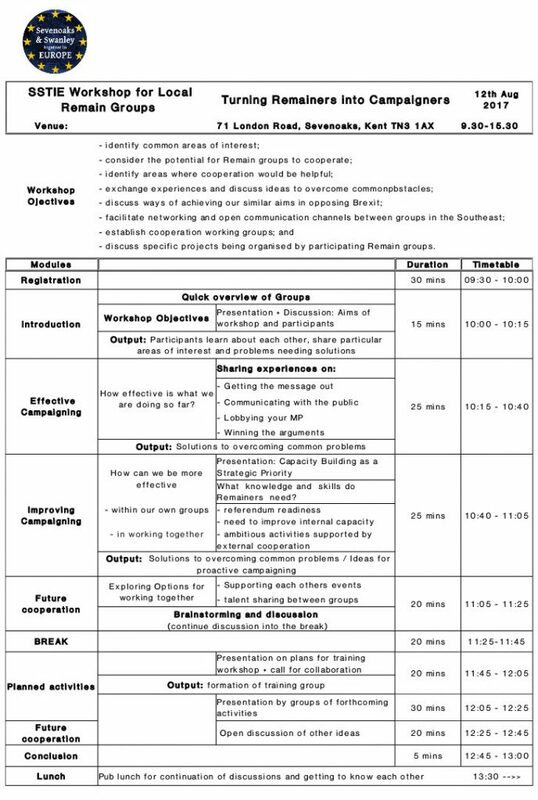 -discuss specific projects being organised by participating Remain groups. The next meeting of Sevenoaks & Swanley Together in Europe (SSTIE) will be held on Saturday 17th June, 2017, in Sevenoaks. New members welcome. Please let us know via email or social media if you’re planning to attend. 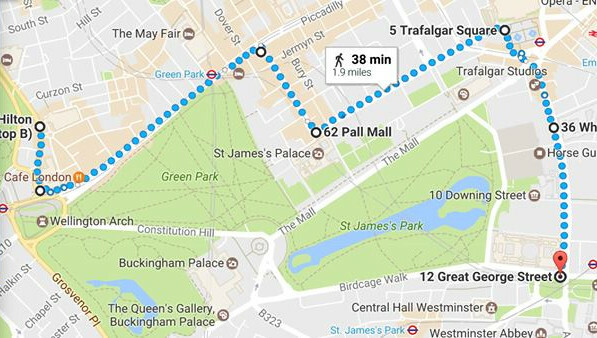 Join us for a picnic to celebrate Europe Day – the annual celebration of European Unity and Peace. 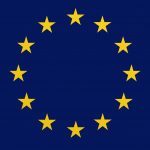 Europe Day, also knows as Schuman Day, usually falls on May 9th and it is a public holiday celebrated with EU flag-waving activities in many European countries. It is named after the historic declaration by French Foreign Minister Robert Schuman in 1950, which led to the Treaty of Paris between the 6 founding members of the European Coal and Steel Community of France, Germany, Italy, Belgium, Luxembourg and the Netherlands in 1951. As May 9th falls on a weekday we will hold the picnic on the Sun 14th – same day that many other organisations including the EU offices in Strasbourg and Luxembourg will be celebrating it. Our picnic is a jointly organised event by Sevenoaks & Swanley Together in Europe and Tonbridge & Malling Unite For Europe, in association with Greenwich for Europe and Lewisham East for Europe who will be holding a simultaneous Europe Day picnic at Blackheath, as well as other groups all over the country celebrating Europe Day in their local area. So, bring some food, some drink, a mat to sit on, some blue and yellow balloons or an EU flag, if you have one, and join us in the village of Otford, just outside Sevenoaks, for a nice family-friendly day out. 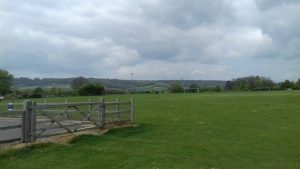 The venue is within easy walking distance of Otford train station. Sevenoaks and Swanley together in Europe (SSTIE) will be supporting Open Britain’s Day of Action on March 11th. Come and join us to find out what it’s all about. 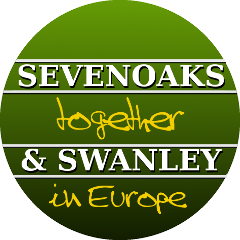 10.30-12.30 – Join us for the next meeting of Sevenoaks & Swanley Together in Europe (SSTIE) at 71 London Road, Sevenoaks. 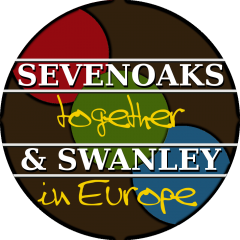 10.30-12.30 – Sevenoaks & Swanley Together in Europe (SSTIE) group meeting at 71 London Road, Sevenoaks (agenda to follow).